1. 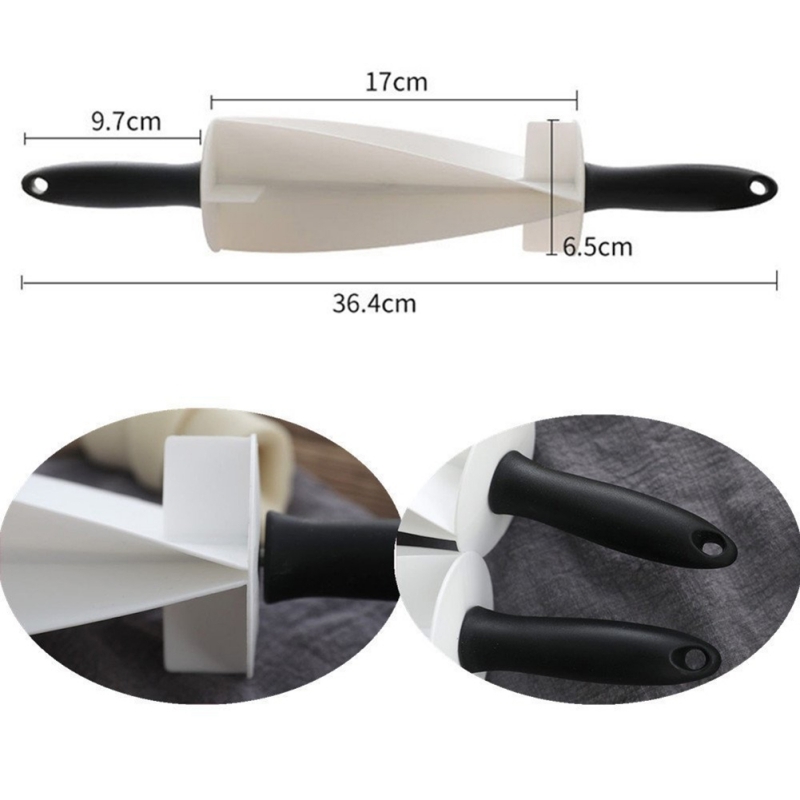 Suitable for rolling flour, flour skin, making cakes. 2. 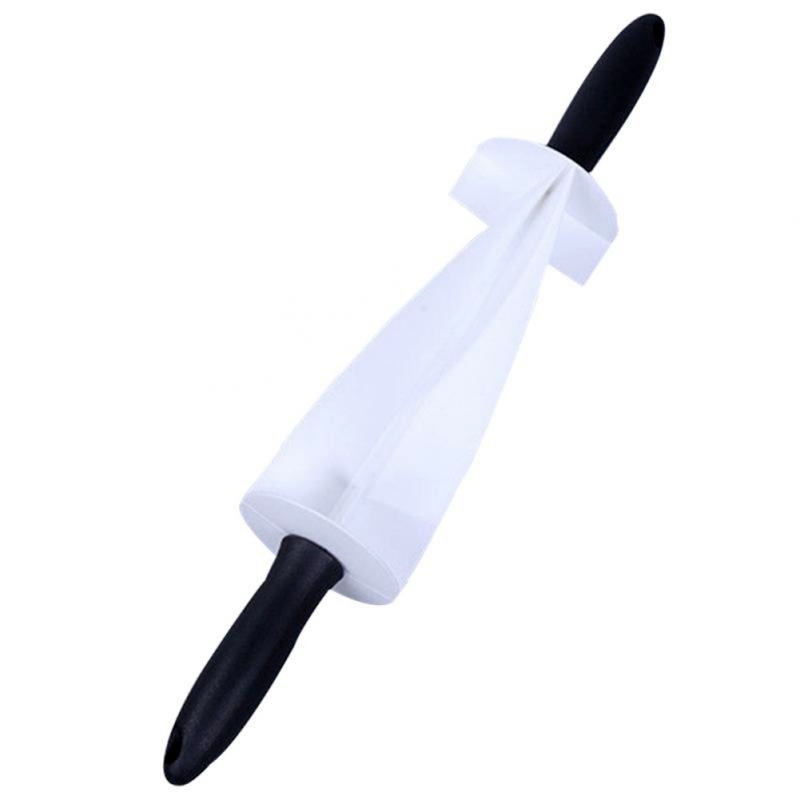 Product features high-temperature resistance, low energy consumption, environmental protection, and durability. 3. Easy and convenient to use. Suitable for home use. 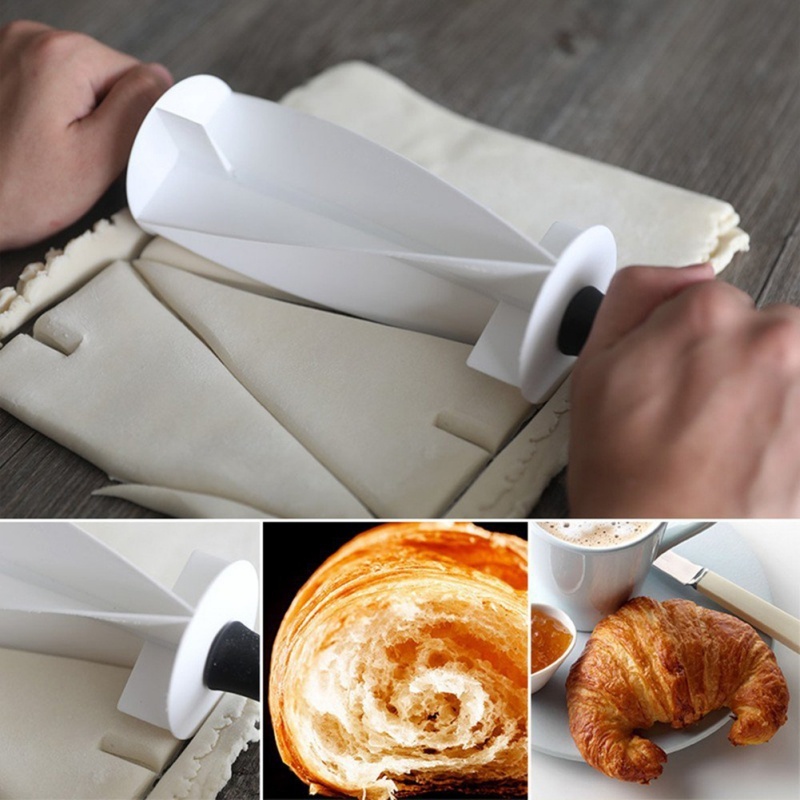 4.Scale design, convenient for measuring the dough width. 5. Non-stick technology. 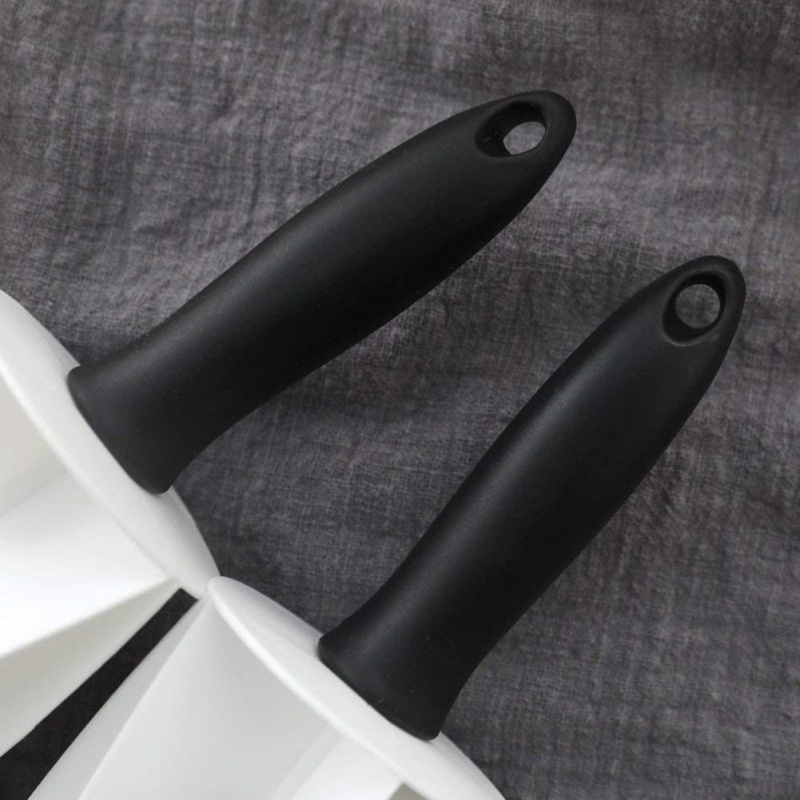 Better control, feel free of the dough as you roll, requiring less effort with its non-stick technology. 6. 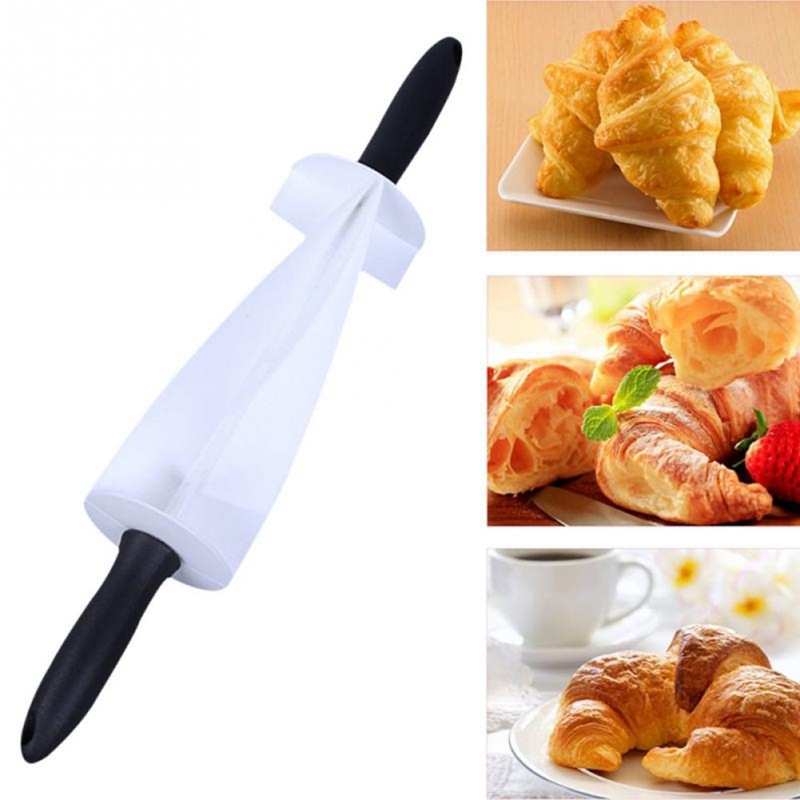 The cutting is smooth, the cutting shape is good, easy to clean, and the necessary kitchen supplies for the croissant.